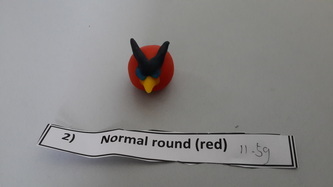 ATTENTION: This page will no longer be updated. 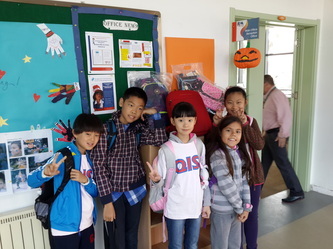 Class photos will now be posted with the biweekly newsletters in the 'News, Updates and Homework' page. 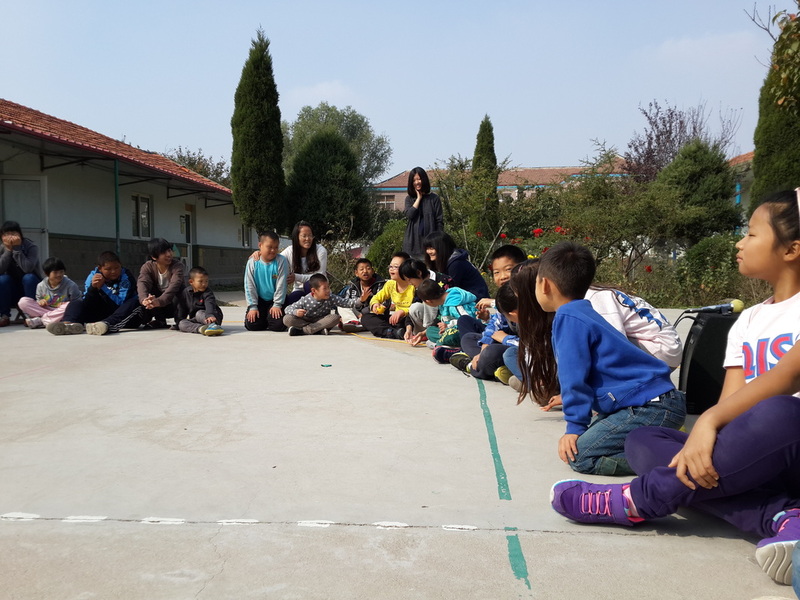 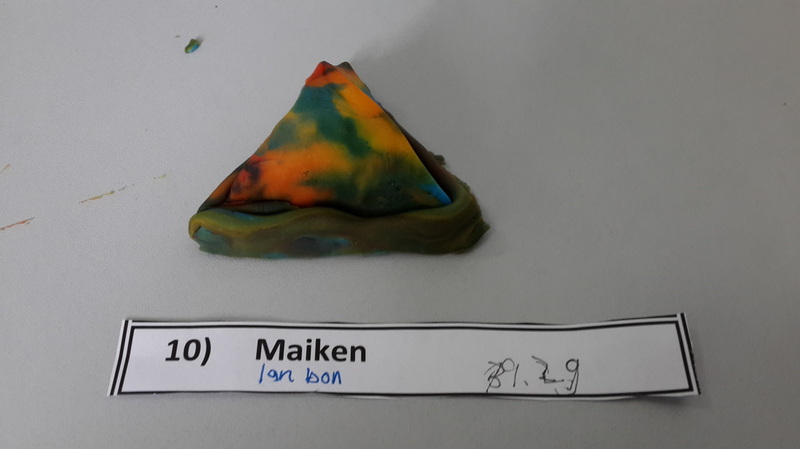 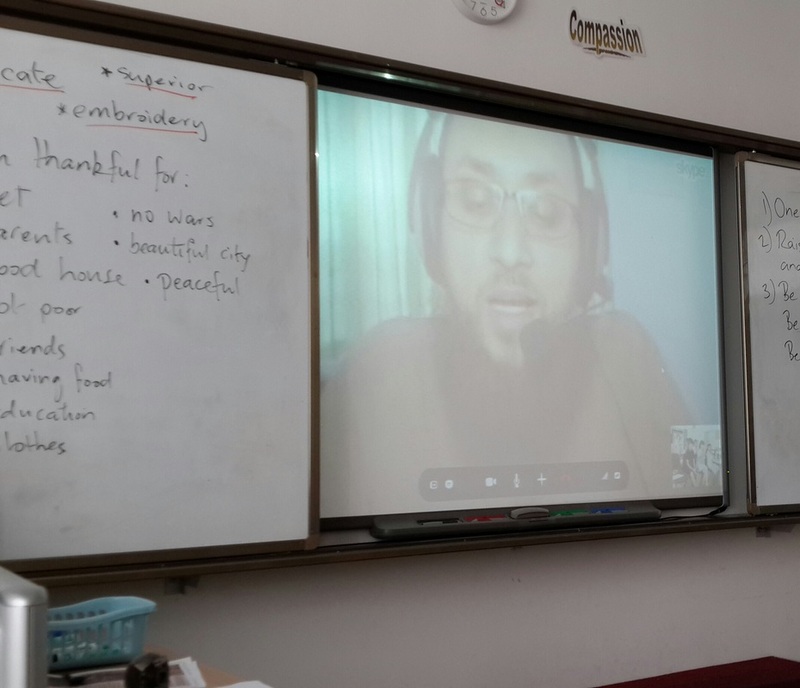 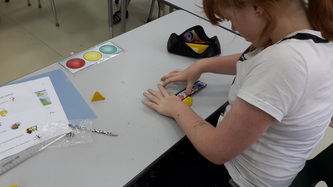 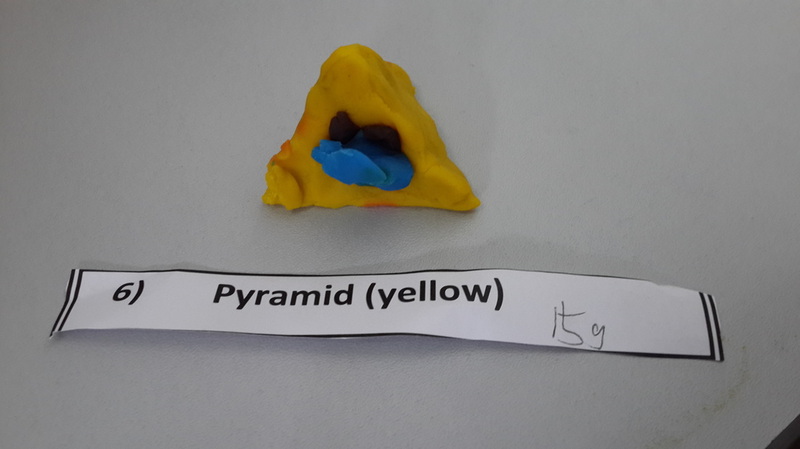 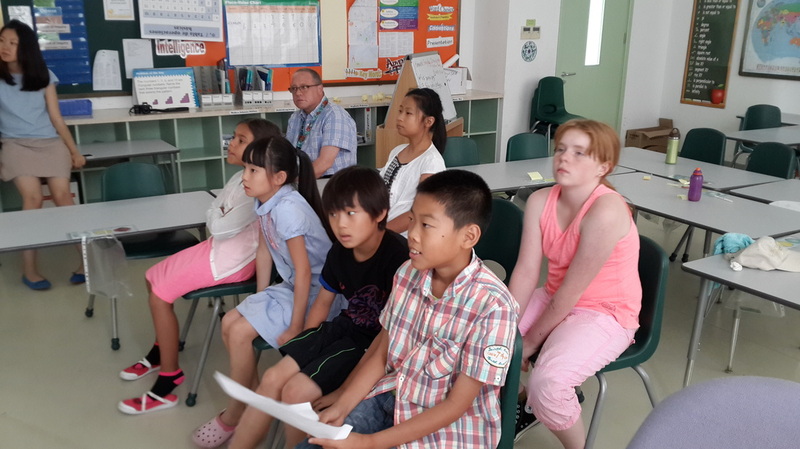 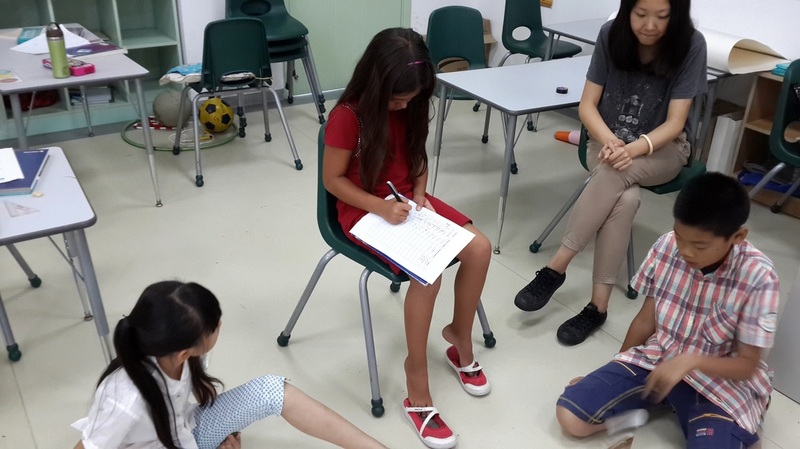 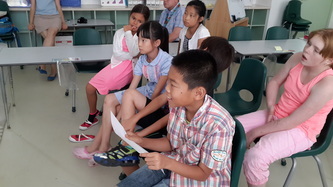 Here you will find photos from around our classroom and school, including activities and projects undertaken by the students. 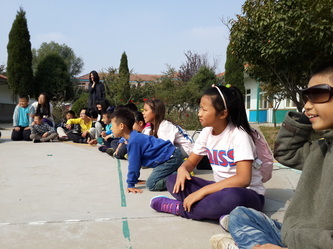 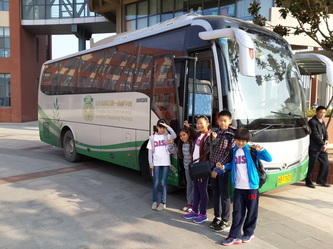 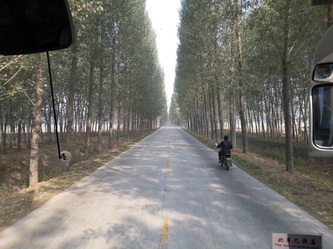 Unfortunately there aren't too many photos of the students here, as they were mostly off enjoying all of the attractions and activities, as intended. 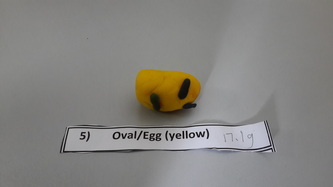 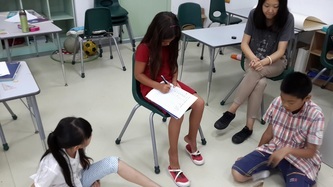 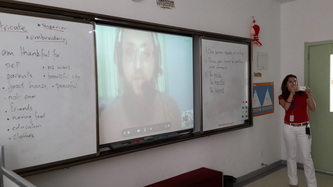 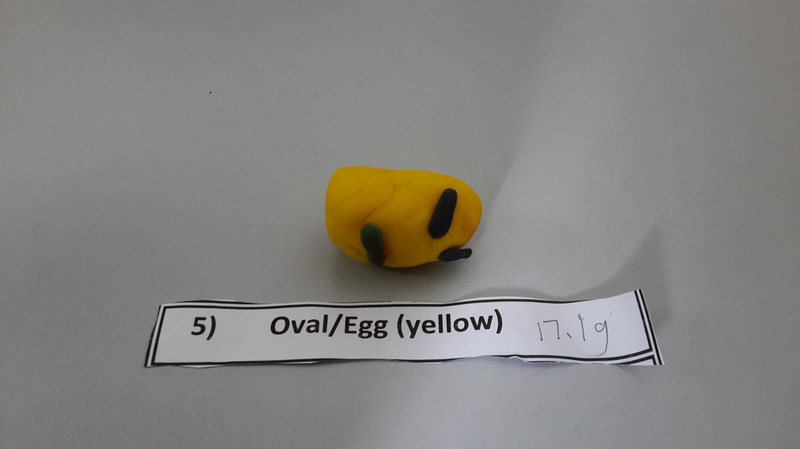 After brainstorming an appropriate question for our experiment, coming up with our hypothesis and designing an experiment that can be recorded and duplicated, the next step was to perform the experiment and record the data. 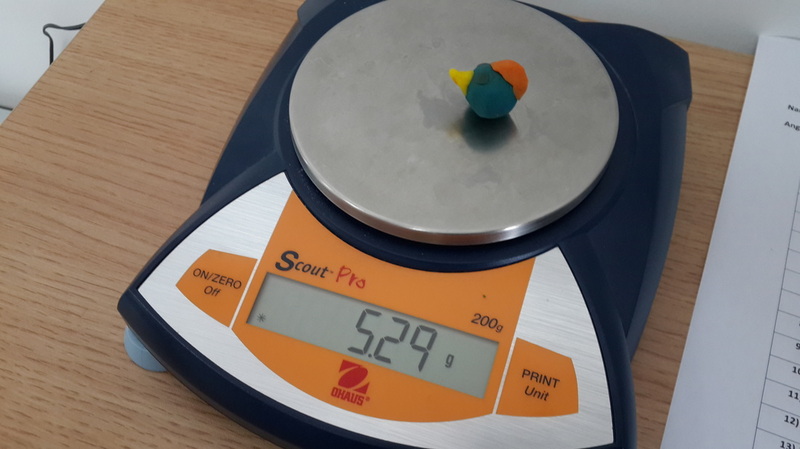 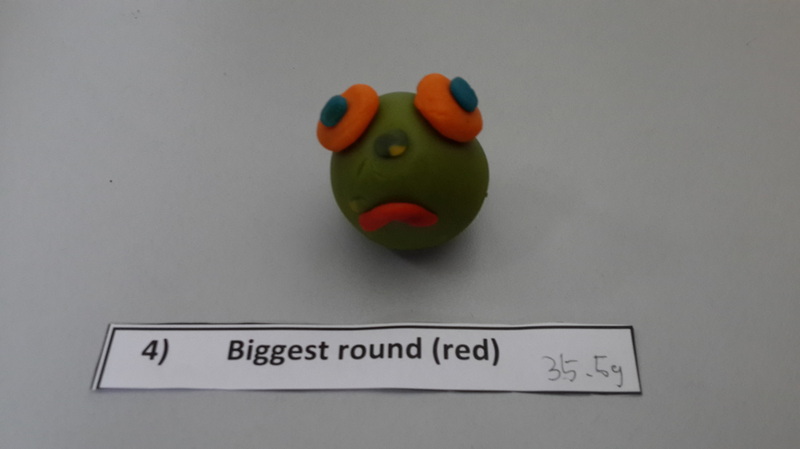 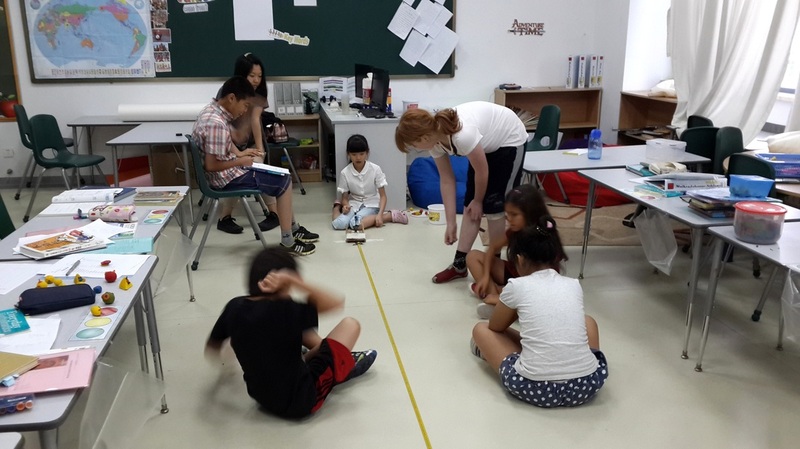 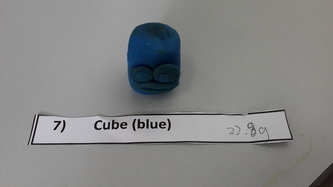 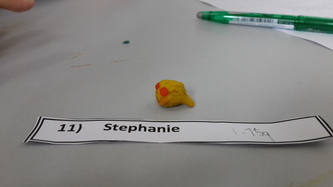 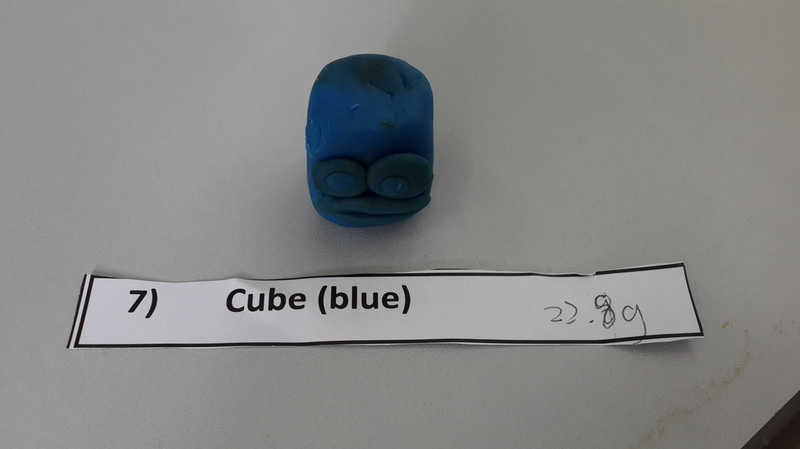 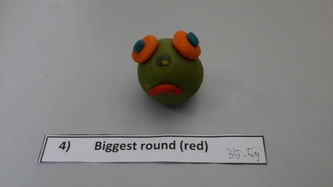 First we flung several control "Angry Birds" of set weights, then the students took turns flinging the Angry Birds they had created in class earlier while other students measured the distances travelled and recorded the data. 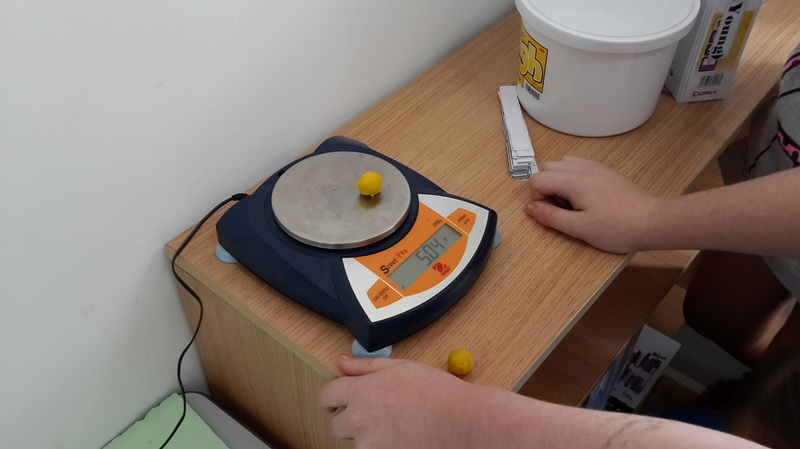 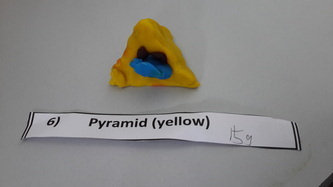 Next, we will observe and analyse the data before making conclusions regarding the experiment and our hypotheses. 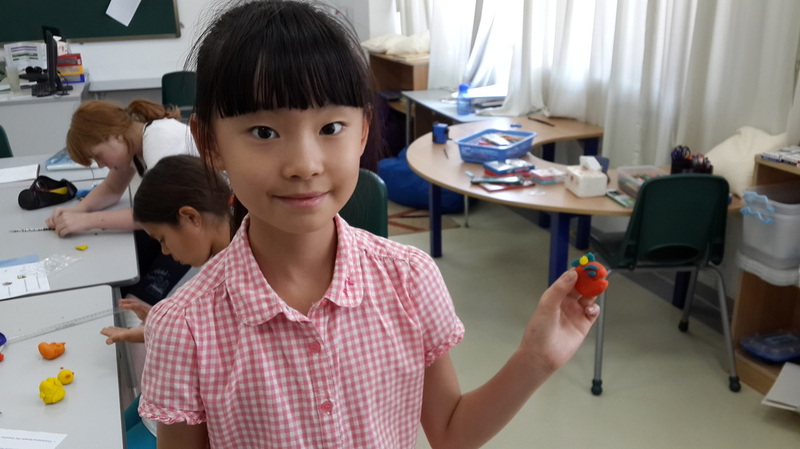 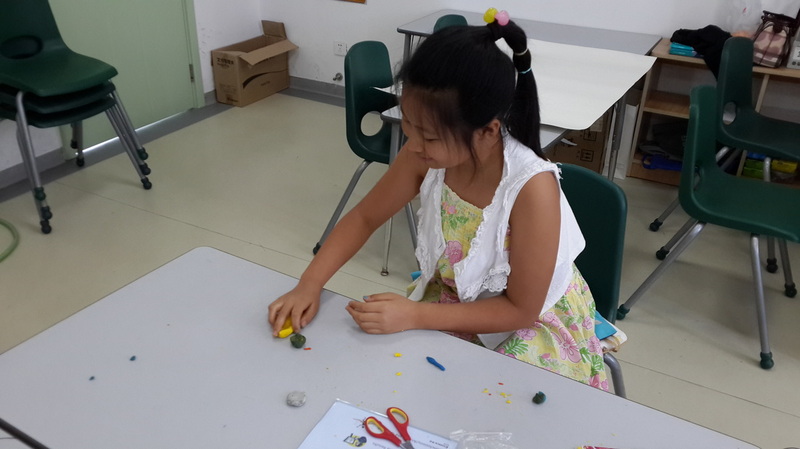 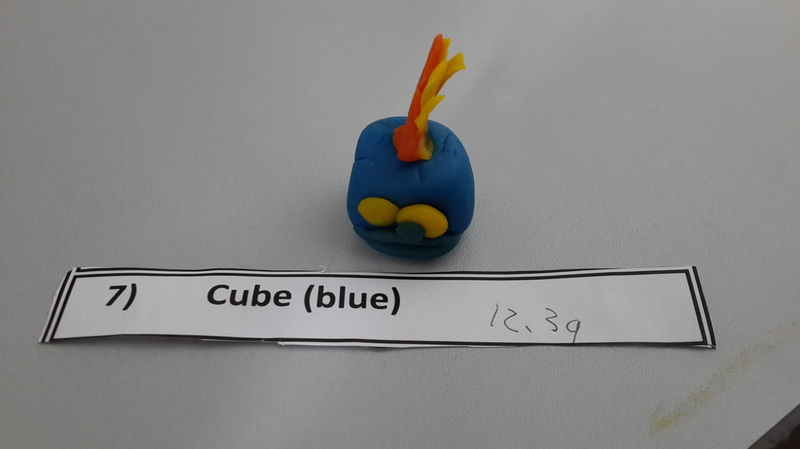 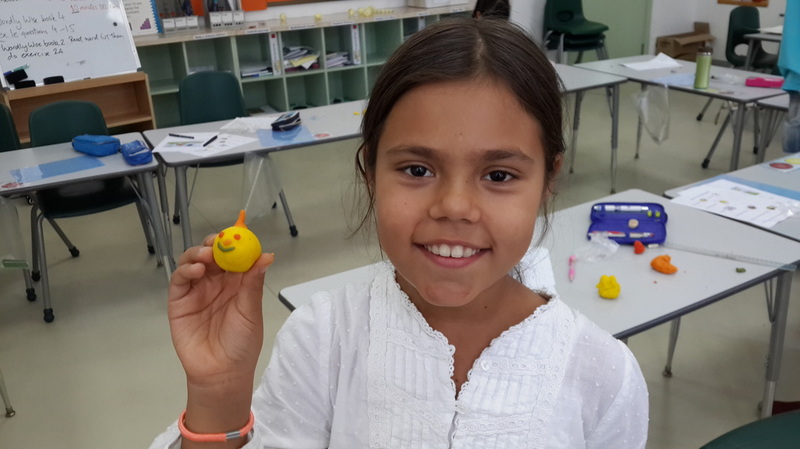 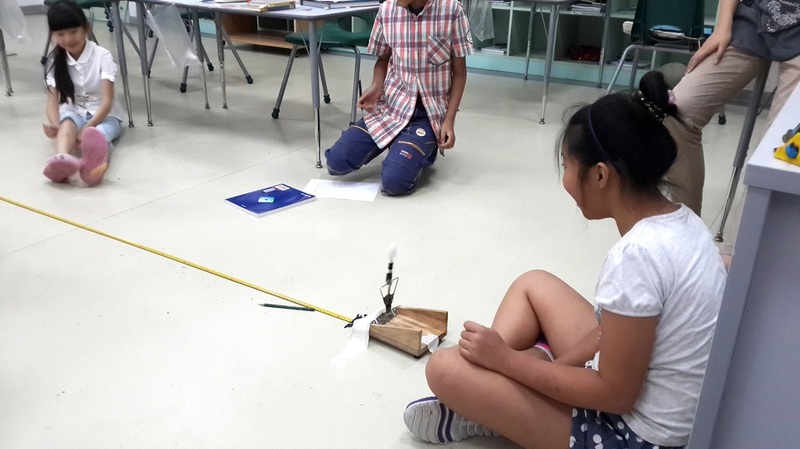 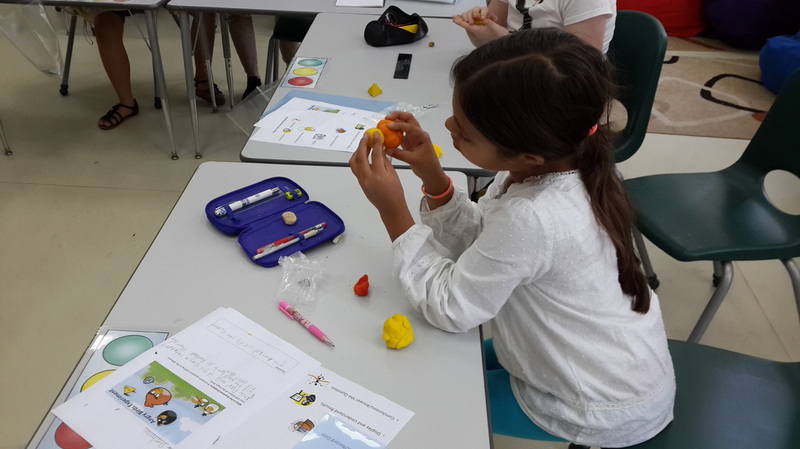 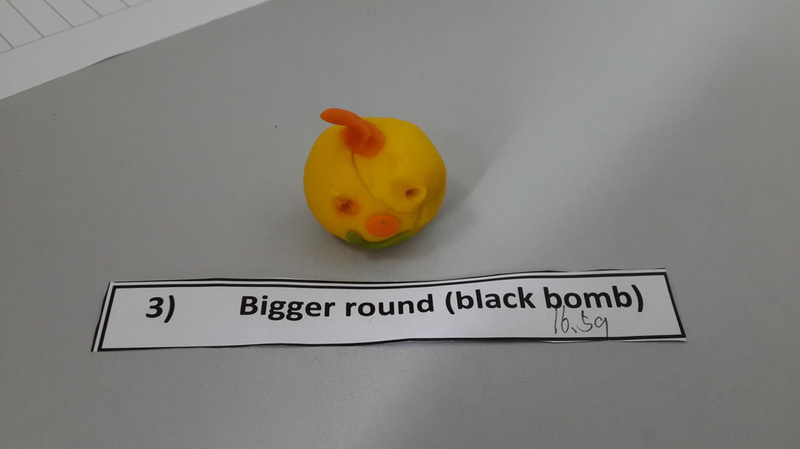 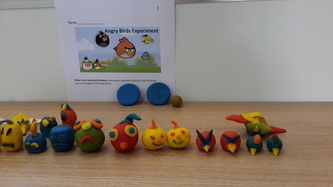 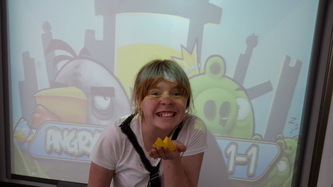 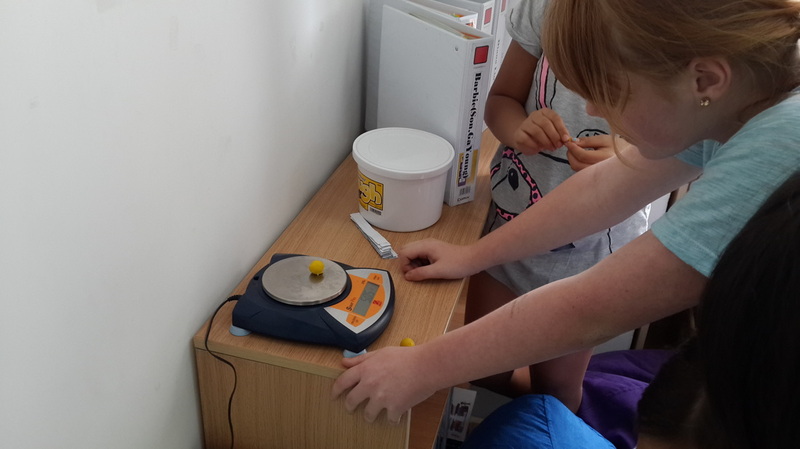 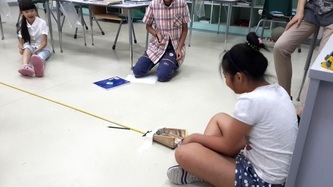 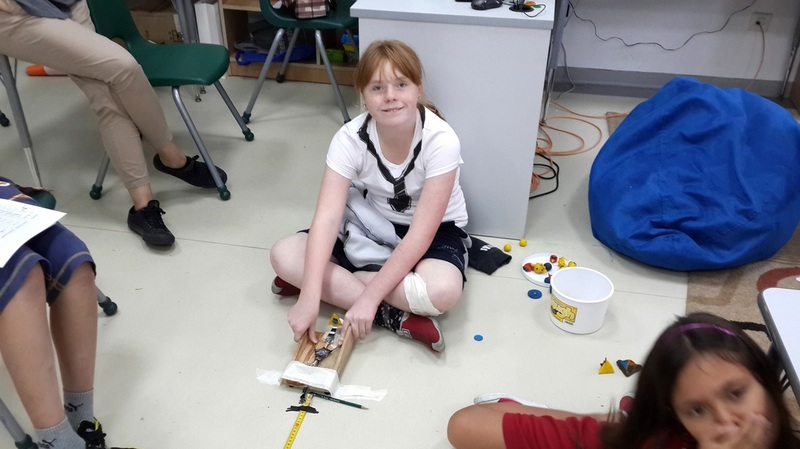 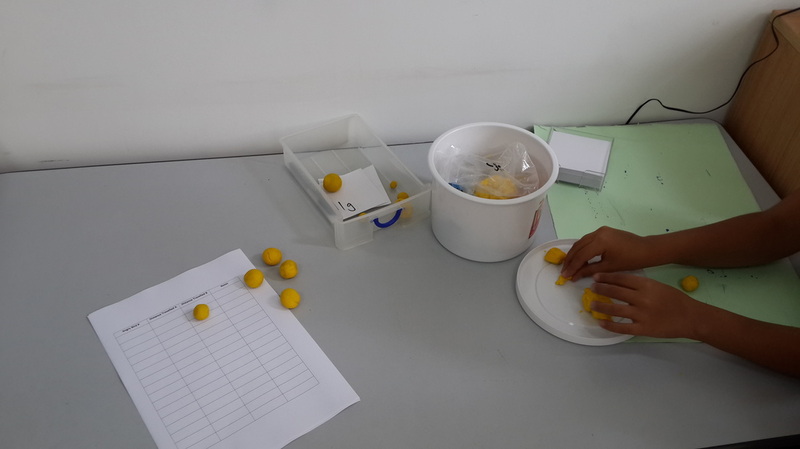 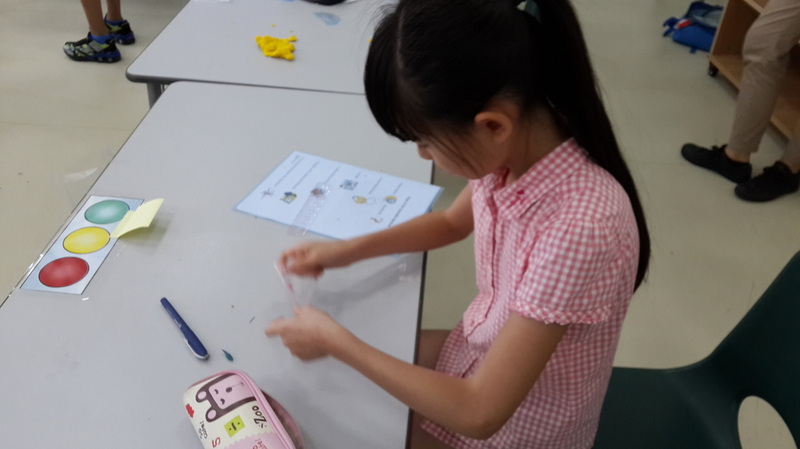 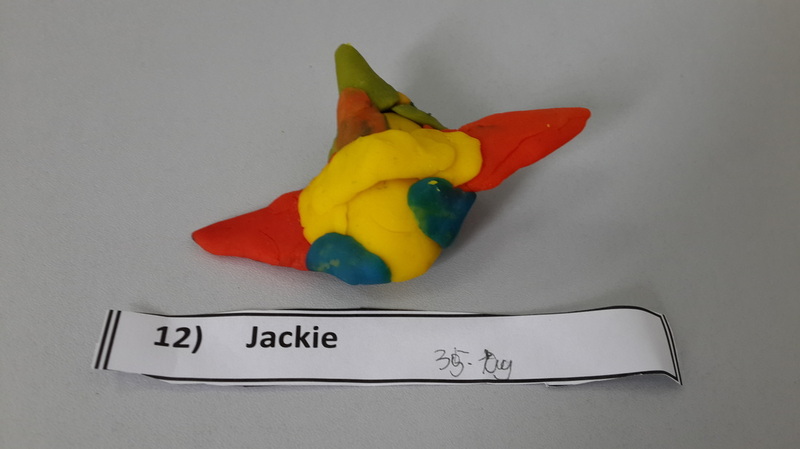 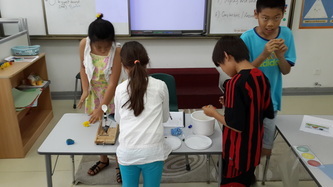 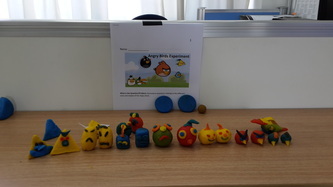 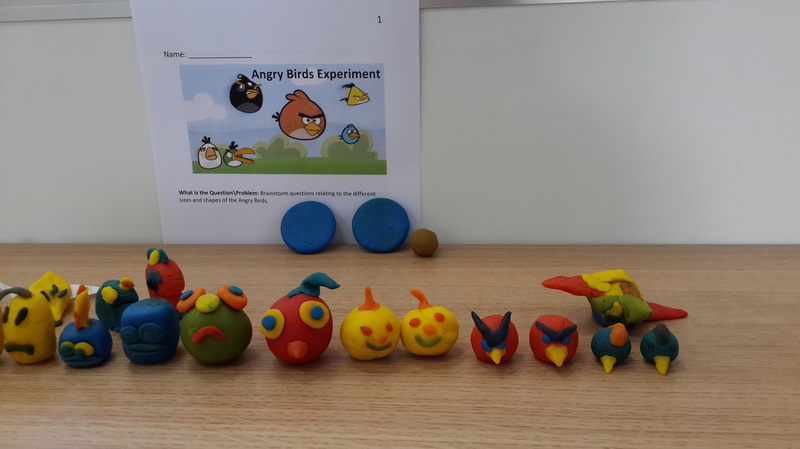 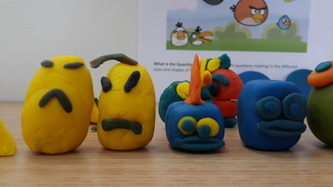 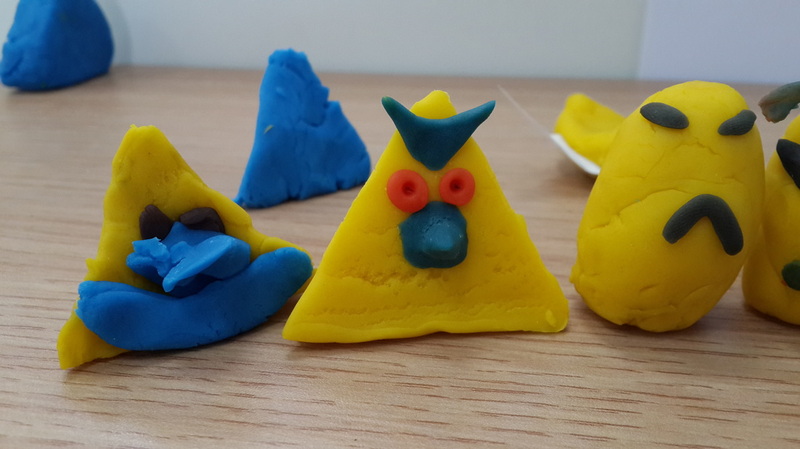 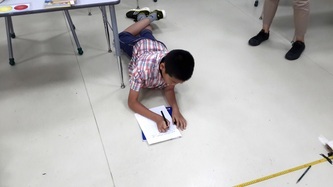 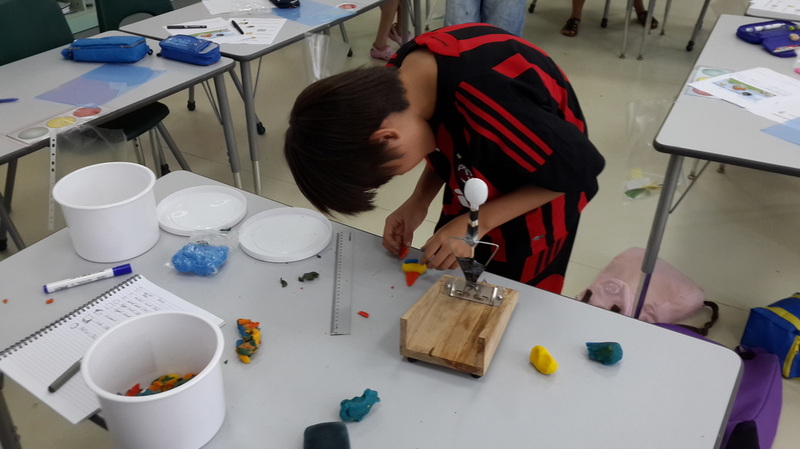 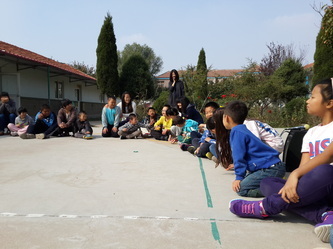 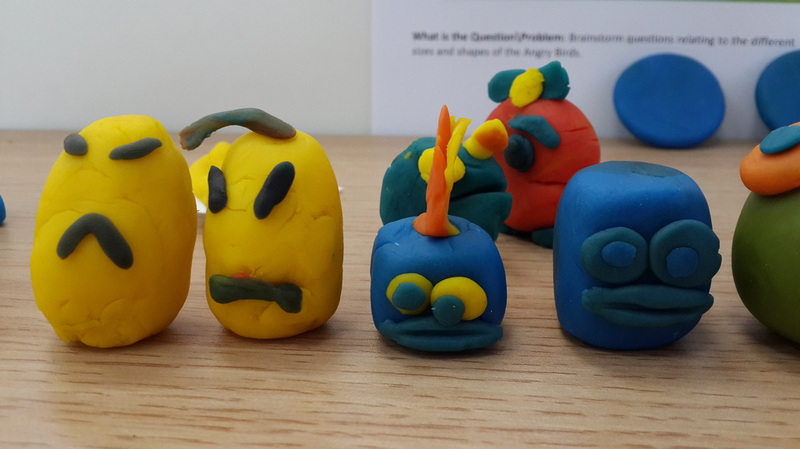 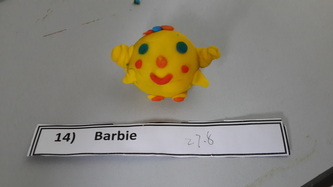 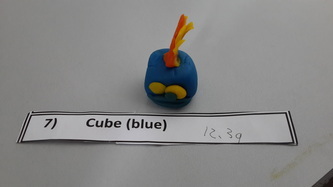 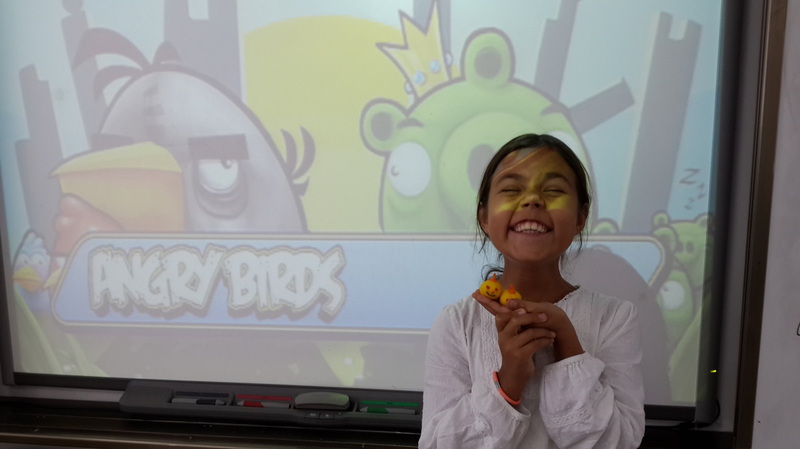 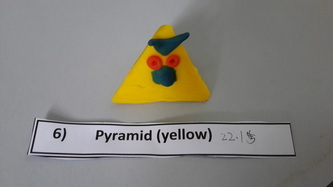 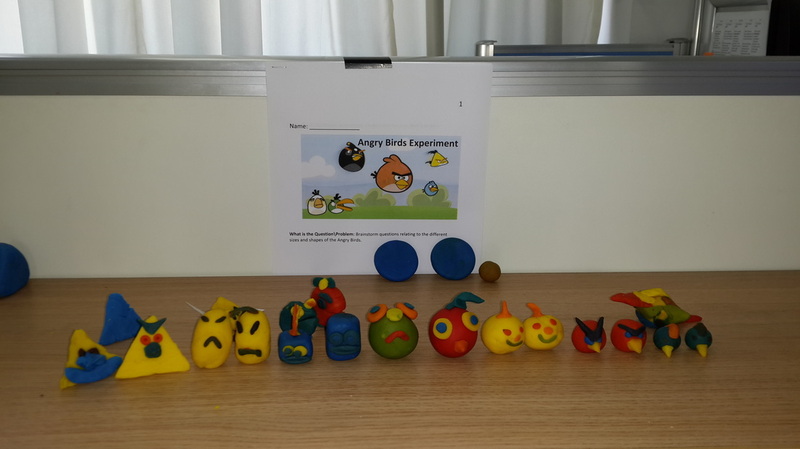 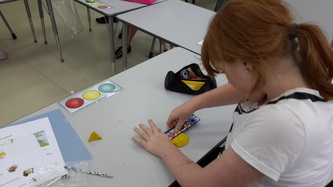 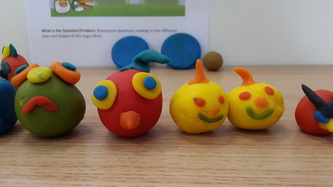 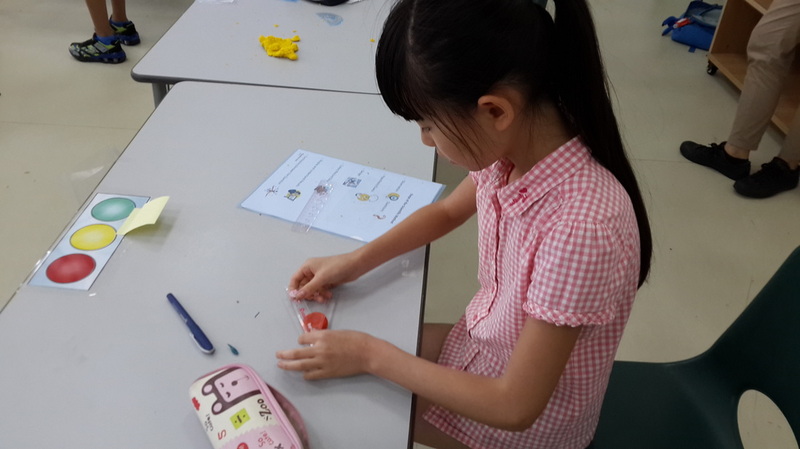 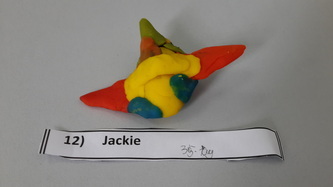 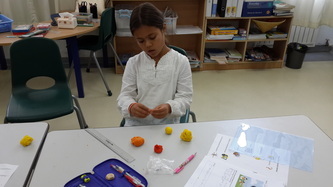 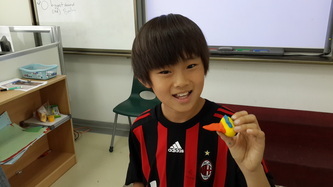 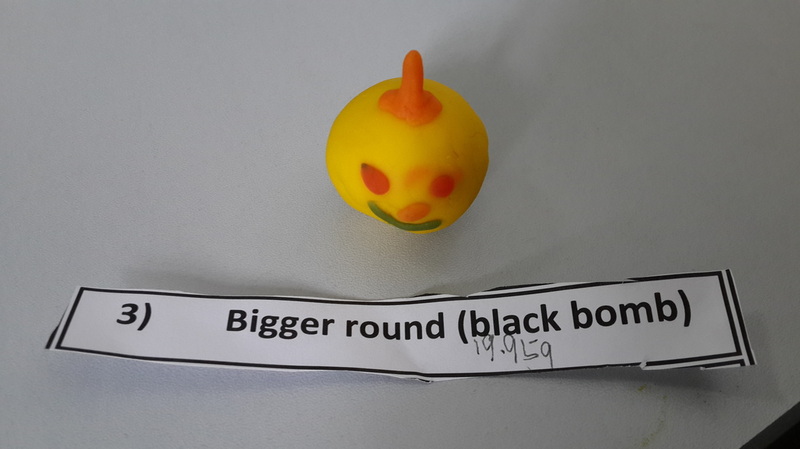 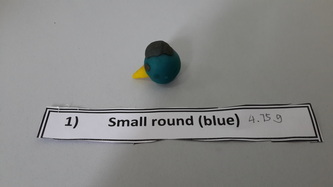 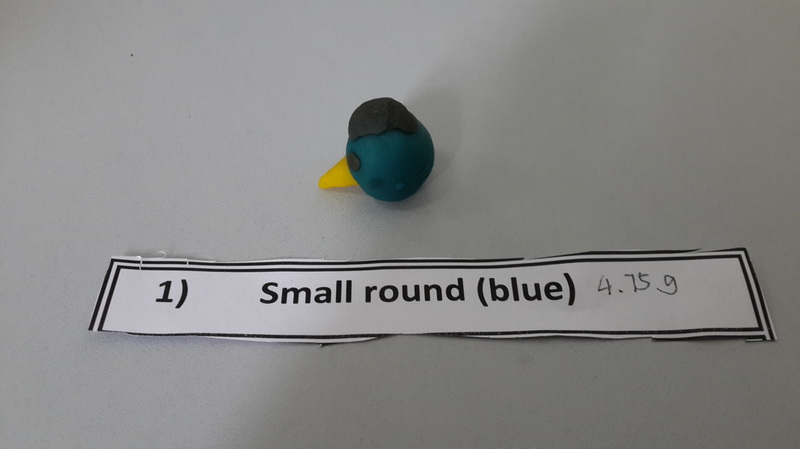 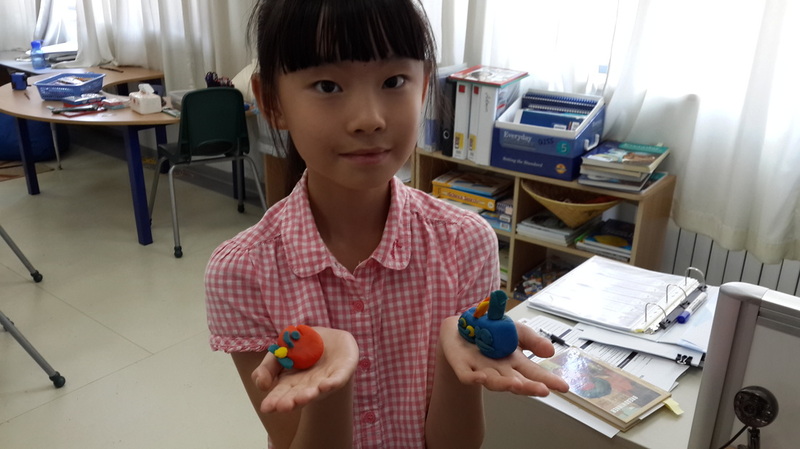 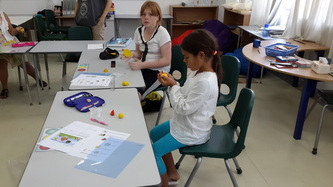 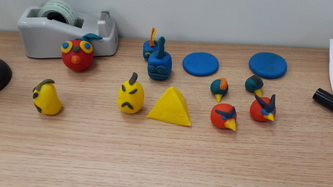 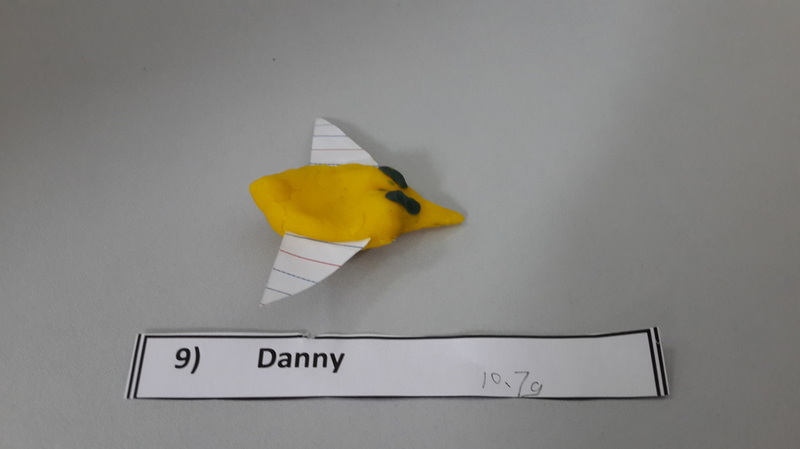 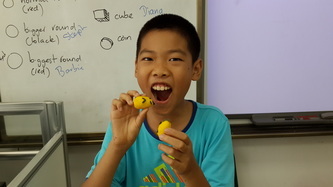 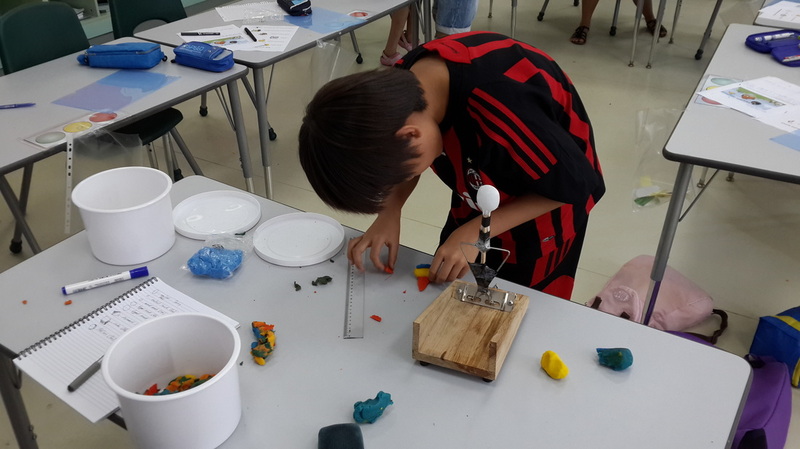 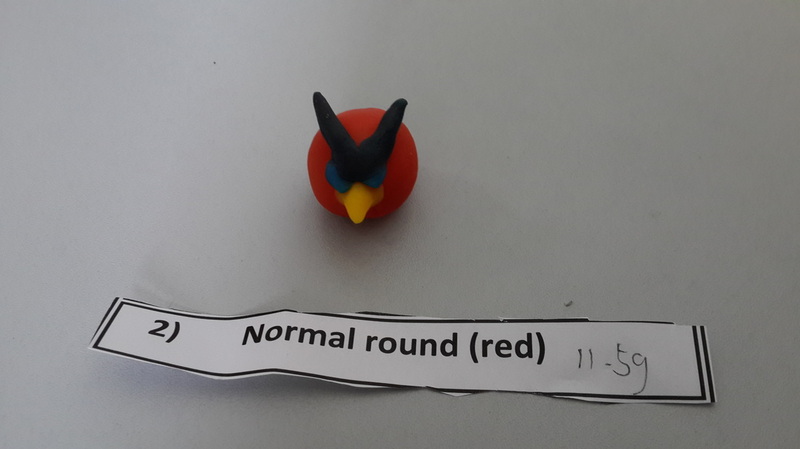 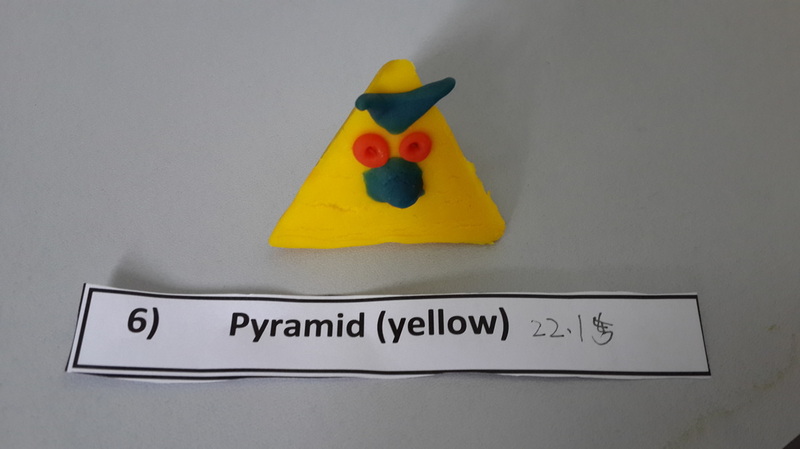 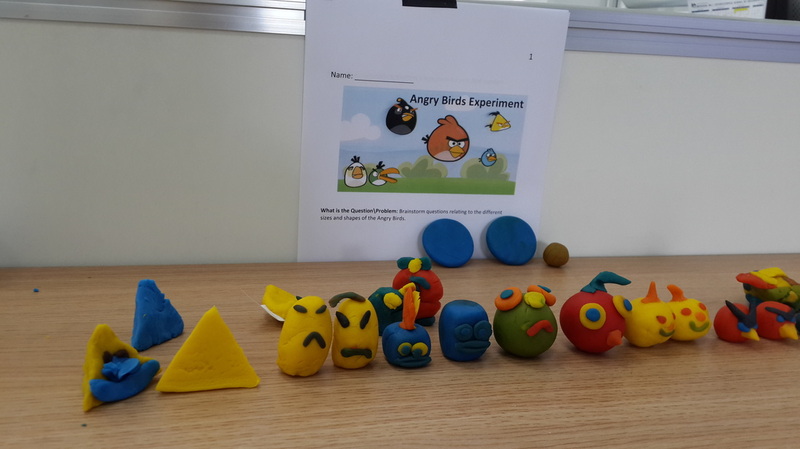 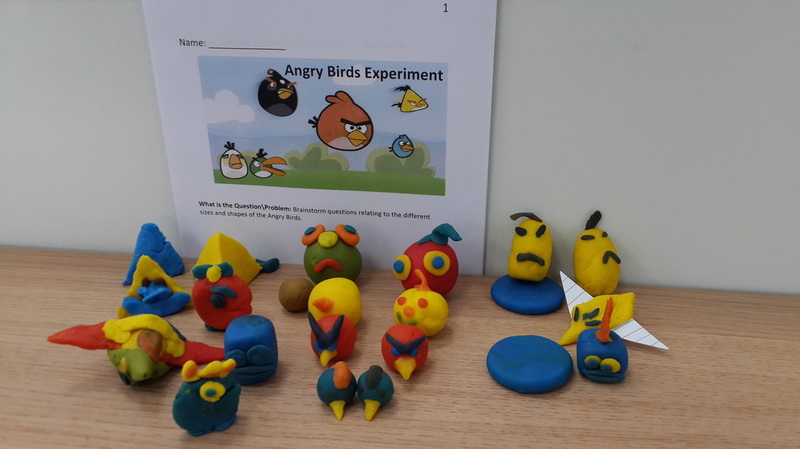 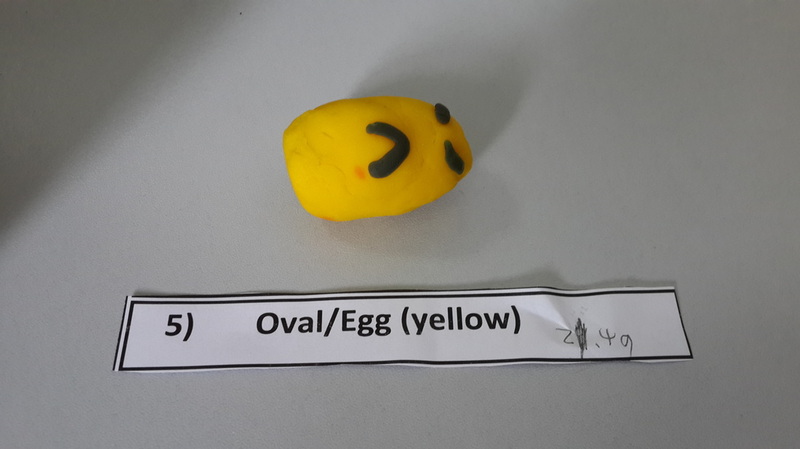 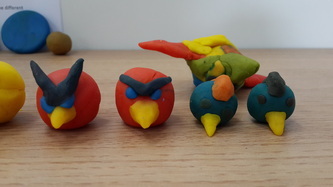 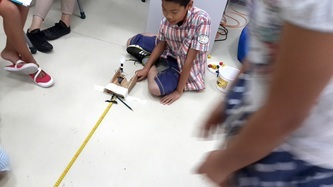 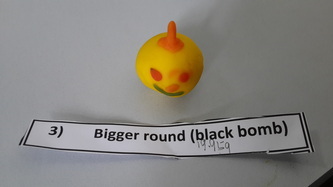 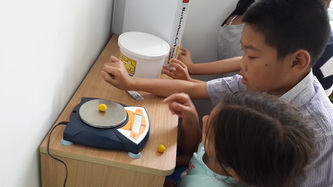 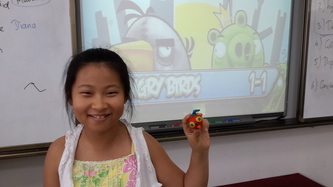 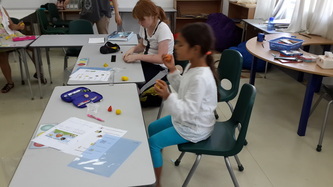 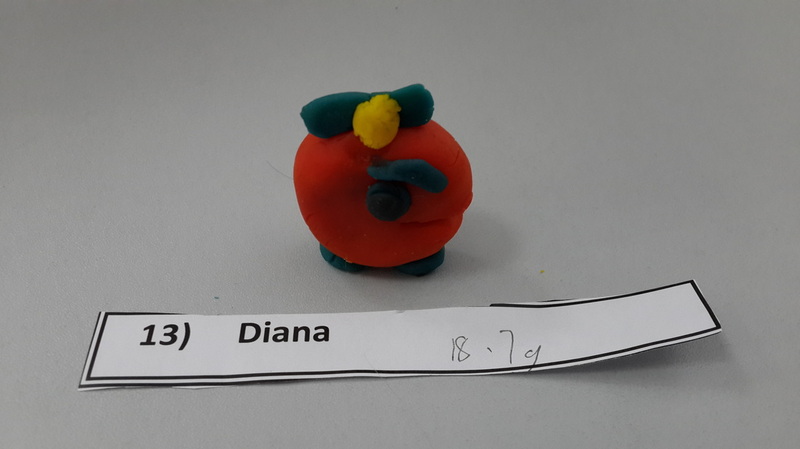 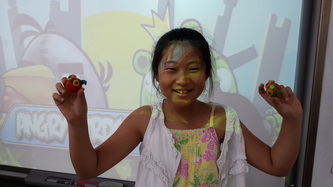 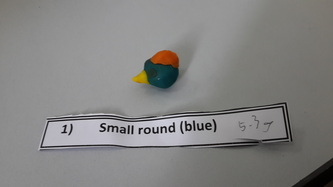 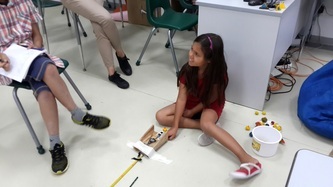 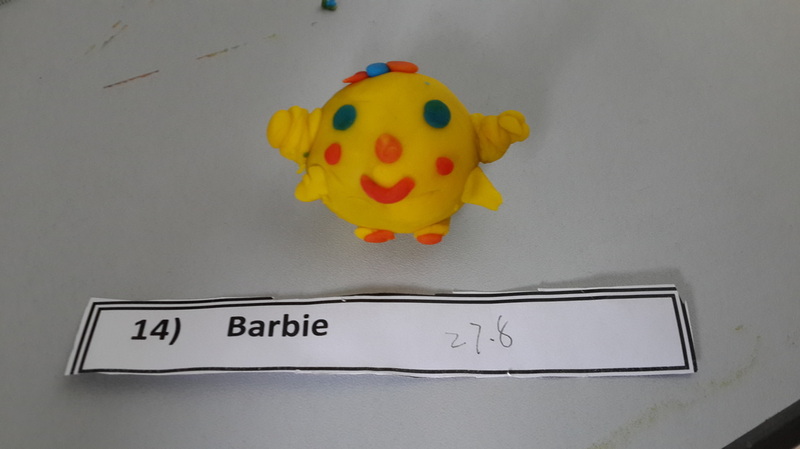 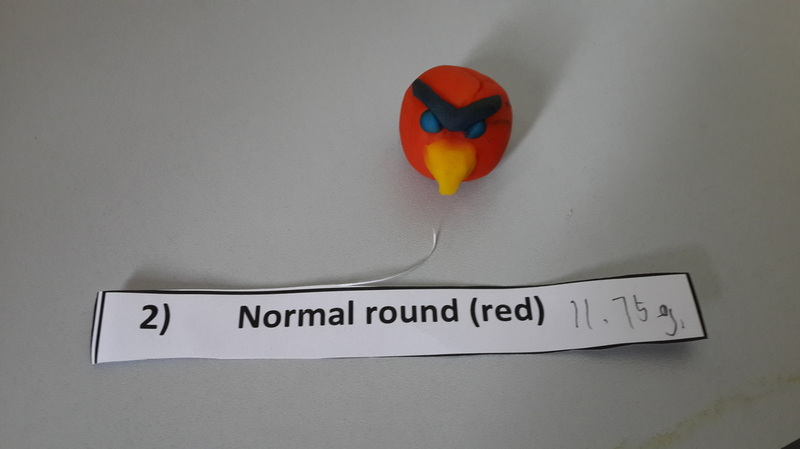 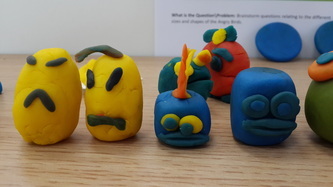 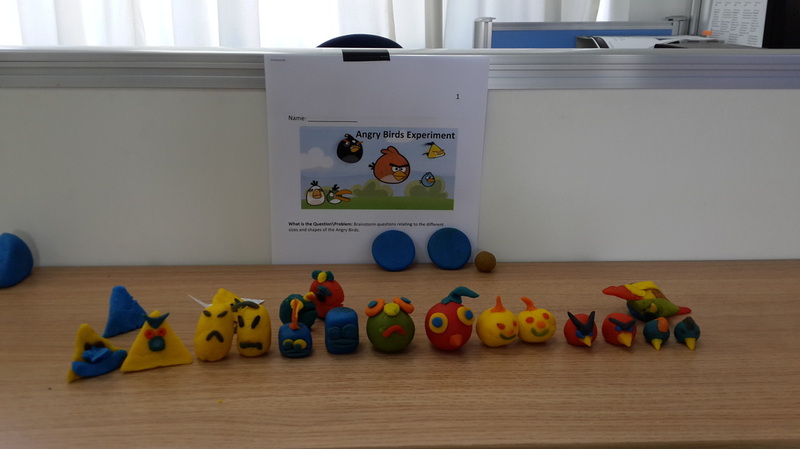 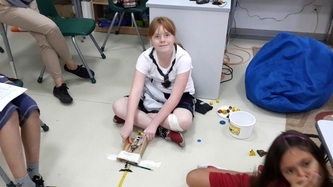 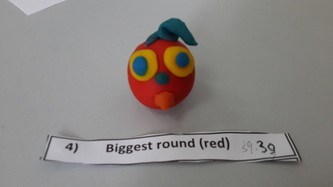 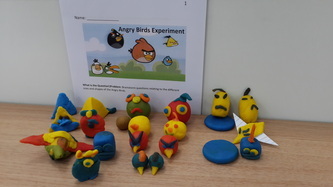 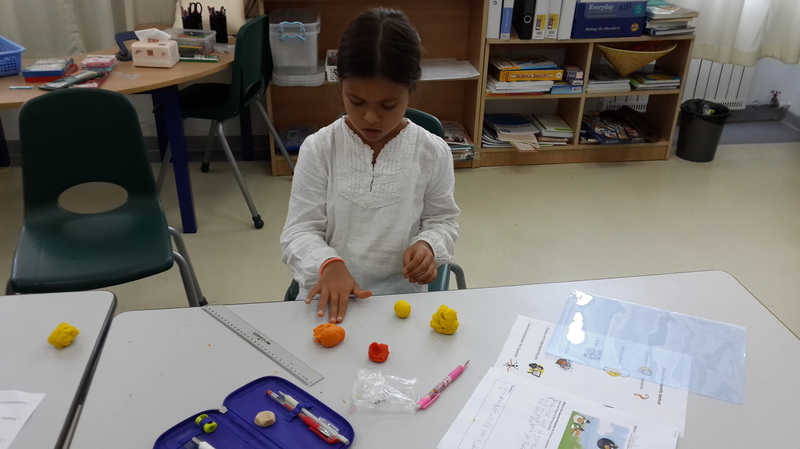 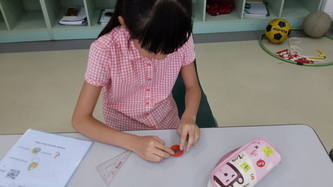 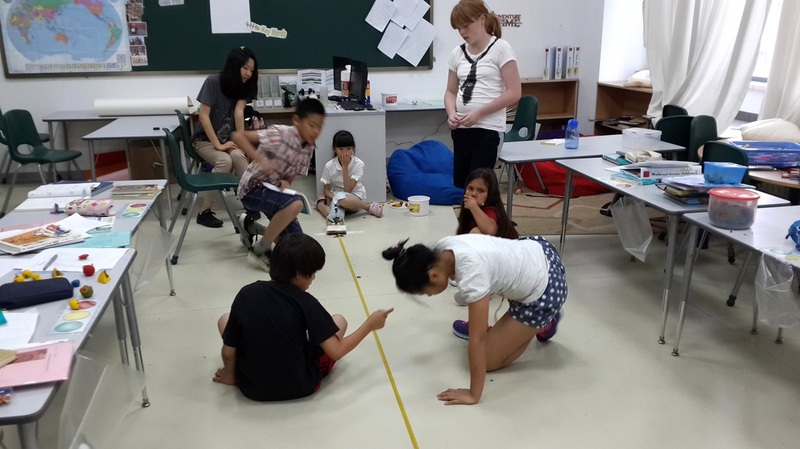 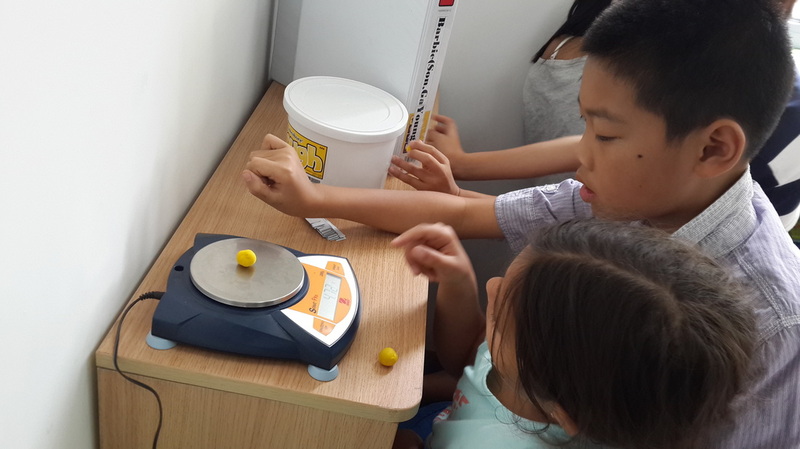 "Angry Birds" force and motion experiment: Students learn how to think like a scientist by applying the scientific method to a problem and design an experiment that can be duplicated in the future.